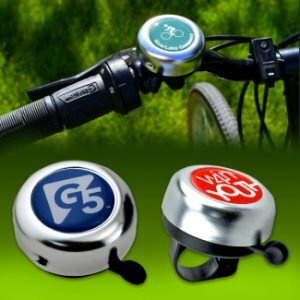 Silver or Black Bike Bells- Perfect gift for the commuting and recreational cyclist! 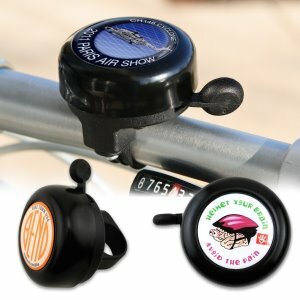 Bicycle bell gently rings to safely announce a bicyclist's approach. Choice of silver or black aluminum with plastic base and lever. Flexible fit for all bike and tricycle handlebars. 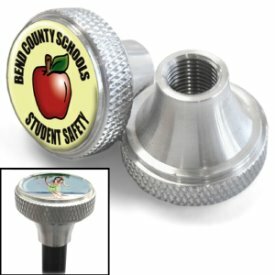 Includes a full color 1-7/16" round imprint with epoxy dome. Less than $ 5 each in the minmum of 100. 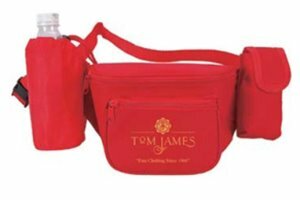 The 8" X 4" X 3"fanny pack with bottle holder and cell phone pouch made of 600 denier polyester. Everything and anything conveniently located on an arms reach away. Waist strap adjustable to 46", cell and water bottle holders attachable/detachable Velcro . 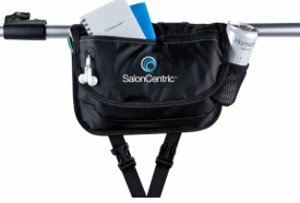 A 3 zipper fanny pack.Promotional: gym, fitness, day care, camps, travel, health care, sport, hospitals, schools, banks, trade shows handouts, gifts, outdoors. Available in Black, Red or Royal Blue. Custom imprint area is 4" X 3". Less than $ 4.10 each in the minimum of 100. Valve stem caps. Fun and Colorful! These are made from 100% machined alloy and fit bicycles, cars, motorcycles, and trucks - any tire with a Schrader Valve. Available as polybagged in 2s for bicycles or 4s for cars and trucks. Less than $ 5 each in the minimum of 100. An ideal promotion for cyclists, hikers, trick-or-treaters and more, help your audience stay visible with the 2 1/2" X 1 3/4" X 1" blue Light Up Bike Reflector. 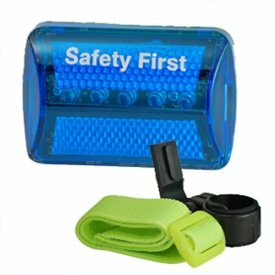 This compact, lightweight safety flasher is durably constructed with a water-resistant design & features 5 ultra-bright LED lights & 7 steady or flashing lighting settings. These customizable reflectors also include push-button activation & switch functions, built-in belt clip, arm strap & bicycle attachment. The custom imprint area is 1 3/4" X 1/2". Available in Blue, Red, Green Orange and White. Less than $ 4.40 each in the minimum of 200. 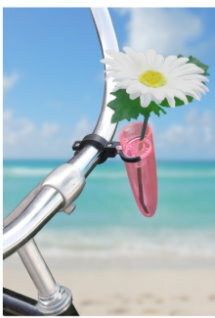 The Handlebar Vase adds new delights to your bike rides! 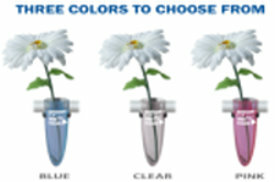 Each package includes an adjustable mounting bracket, a vase and a top quality faux daisy. Custom imprint area is 1" wide X 1 1/2" high. Less than $ 8.25 each in the minimum of 100. 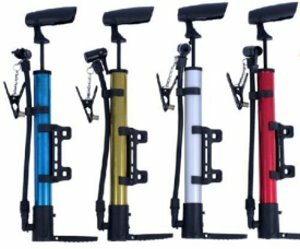 Bicycle pump (12.2" X 3.3") with an alloy barrel for higher pressure and faster inflation. Bracket mounts for under bottle cage, longer screws included. Dust cover keeps out dirt and mud. 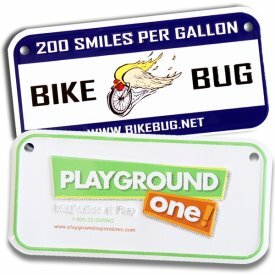 Break the "cycle" of standard promotional items with this fully customizable Bicycle Plate! This custom embossed aluminum bicycle plate with two holes in upper corners, measures .24" in thickness and 3" x 6" in dimension. Made in the USA from recycled aluminum, this is the ideal item for your valued clients. The miniature plate makes a great giveaway, prize or event notification! Custom imprint area is 2" X 5 1/4". Less than $ 2 each in the minimum of 250. 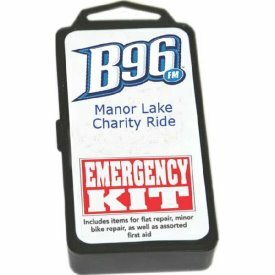 This road emergency kit for bicycles contains a patch kit, tire levers, spoke wrench, 4-5-6mm Allen's, and first aid supplies. Less than $ 8 each in the minimum of 50. 9 1/2" Bicycle seat cover - an easy (and quick!) waterproof 'raincoat' for bicycle seats. 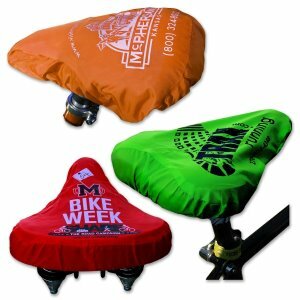 Protects all sizes of bike seats from inclement weather, dust and sun-fading. Flexible fit, long wearing nylon material with elastic band fits bike seats from extra-slim to extra-large. Easy and compact to store in any bike storage bag. Extra large imprint area, approximately 8" long by 6" wide. Choice of spot color or full color imprint. Minimum custom imprint order is 250. Call 800 960-9080 for current pricing. 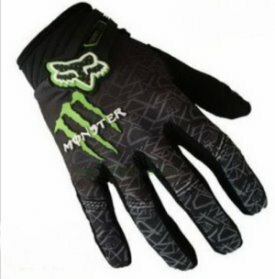 The bicycle gloves are made of Miniottoman and Microfiber cloth. They are durable and comfortable. The ventilation net cloth can keep palms dry, prevent slipping, and is shock absorbing and wear-resistant. Custom printing and logo are available. Less than $ 13.35 each in the minimum order of 200. This 5 1/2" X 4 1/2" X 2" bicycle saddle bag has two side padded bags and one top mobile phone bag. Additional mesh pocket design, it can be placed with wet towel. Both sides of the bags have reflective tapes, much safer when driving at night. Top pocket design for your mobile phone. Fixed with magic paste for easy installation and removal. Stylish, novel, eyecatching. Suitable for all types of bikes. It's made of 600D Polyester. Less than $ 4 each in the minimum of 200. 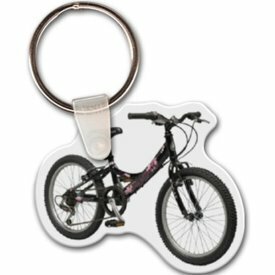 Bicycle shape 2 1/4" X 1 11/32" bottle opener with key chain. A great gift of beer bottle and pop bottle key holder! Great for bike lovers! Solid aluminum construction with metallic color finish. Ideal for key holder, key tag, key chain, key ring, travel, biking and self promos. Custom imprint area is 3/4" X 5/32". Less than $ 85 each in the minimum of 125. 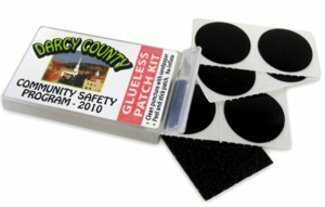 Glueless patch kit comes with 6 patches, instructions and sand paper. Just clean, apply and go. For the rider who's in a hurry! Bike shop quality items worth putting your name on! Ideal for charity rides, cycling clubs, and company ride to work days! Your custom imprint appears in an area of 1 1/2" X 1". Less than $ 2 each in the minimum of 125 for a full color imprint. Individual bicycle tire removal lever. This handy tool is ideal for removing tires from even the most difficult rims. Unlike using a screwdriver, this doesn't cause pinch flats. Bike shop quality items worth putting your name on! Ideal for charity rides, cycling clubs, and company ride to work days! Custom imprint area is 1 7/8" X 5/8". Less than $ 1.90 each in the minimum of 125. 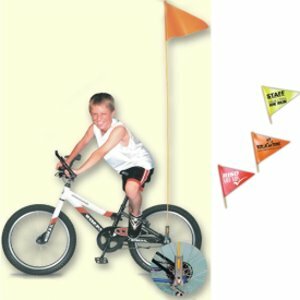 Make sure that both your brand and cyclist is visible and safe with our Bike Safety Flag. Measuring 10" x 12", this visibility accessory is made from heavy-duty fluorescent plasti-cloth and comes with a plated steel mounting bracket with reinforced ridges, as well as a 6' x 1/4" fiberglass pole - the height will add extra visibility. This complete unit is made ready to mount on to the rear axle of most bikes. Customize with your message or logo. Less than $ 7.75 each in the minimum of 50. This 8 1/2" X 11" bicycle safety coloring book provides a 7" X 1 3/4" imprintable area for your message. The imprint area provides up to five lines of straight line copy. The Bicycle coloring book ispacked with fun-filled tips, involving how a child can be safe while riding their bike. and promotes safety and stresses cycling rules. Less than $ .70 each in the minimum imprintable quantity of 250. The Bicycle Seat Bag measures 4 1/4" wide X 7" deep X 4' high and is made from Nylon 420 denier. The body is reinforced with a rigid plastic binder board. Fastens under bicycle seat with a plastic molded clip attachment. Minimum imprintable quantity is 25. 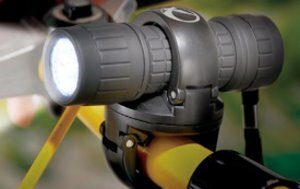 Ride toward success with the 3 3/4" X 1" bike safety light during your next special event! 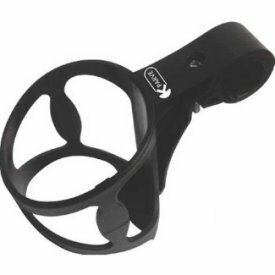 The sturdy, easy to use, rotating clamp allows multiple options for bike placement and the ability to easily remove this 9 LED rubber coated flashlight for walking use or to prevent theft. 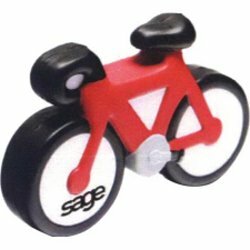 This is the perfect promotional item for sporting goods stores, cycling shops and a great way to promote bike races, bike safety and events! Your custom imprint area is 1/4" X 1". Less than $ 6.25 each in the minimum of 50. 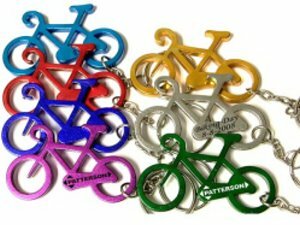 Full color on color item - Full color bicycle - male shape key tag, 2.39" x 1.5". Made in the USA and Union Made. Select from 15 different stock colors. Custom imprint area is 2.39" X 1 1/2". Less than $ .75 each in the minimum of 125. The Female bicycle measures 2" X 1.61" and it provides an imprint area of 2" X 1" Less than $ .75 each in the minimum of 125. 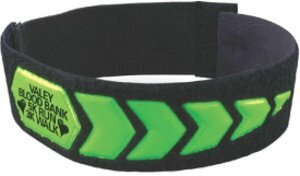 Reflective 2" X 16" pant strap. This adjustable band will hold your pant leg firmly away from the bicycle chain while making you more visible in vehicle headlights at night. It is soft and comfortable to wear. The Pantstrap (TM) is ideal for the casual or serious cyclist. Your logo or ad copy appears in the reflector. May also be used as an armband. Soft and comfortable. Full Color Vibracolor (TM) imprinting in the 7/8" X 1 1/4" imprint area. Less than $ 4.25 each in the minimum of 100. This sock is the perfect fit for sports that demand high performance. Designed to provide the ultimate in comfort with durable nylon, moisture wicking Coolmax yarn, and breathable mesh. Customize this sock with a knit-in image of your team mascot or company logo. Whether you're just practicing or racing to be number one, these socks will take you every step of the way. Available in your choice of white, black, or black heather. Made in the USA. 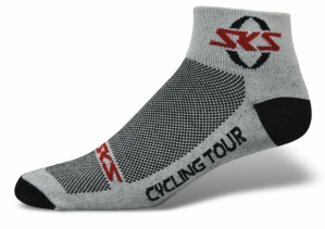 Your logo is knit into the socks. Less than $ 6.75 each in the minimum order of only 48 pairs. Bike Bottle Holder. Fits most sports bottles. 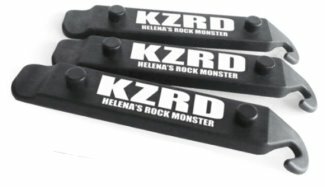 Attaches to bike handlebars. Universal attachment. Less than $ 6.75 each in the minimum of 50. The 11" X 9" X 3"Bike bag is made of 1680D ballistic nylon. 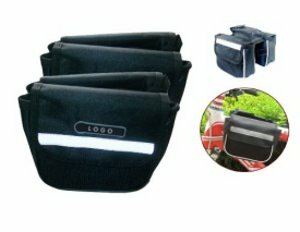 It's unique design allows you to hold daily essentials on your bike or your waist. Converts from a portable bike basket to a hip or waist pack. Features include a zip pocket on the flap with a ear port, elastic mesh pocket under flap. PEVA lining to keep drinks cold and open pocket with side mesh pocket. Less than $ 17 each in the minimum of 60. We do many bicycle award ribbons. The ribbons are 2" X 6" and have a card on back side for info on the ride, etc. Minimum quantity is only 100. They are great to identify volunteers for road rallies too. 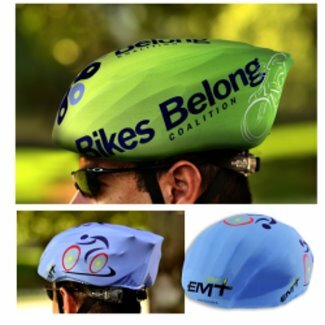 Bicycle helmet cover - identifies and colorfully decorates all sizes of bike helmets. Protects from dust, scratches and sun-fading. Flexible fit, breathable Lycra nylon material with elastic hem conforms to all helmet shapes. All-over full color imprint area. Room for lots of event and sponsor logos. Easy and compact to store in any bike storage bag. Includes full color imprint. Less than $ 6 each in the minimum imprintable quantity of 250.